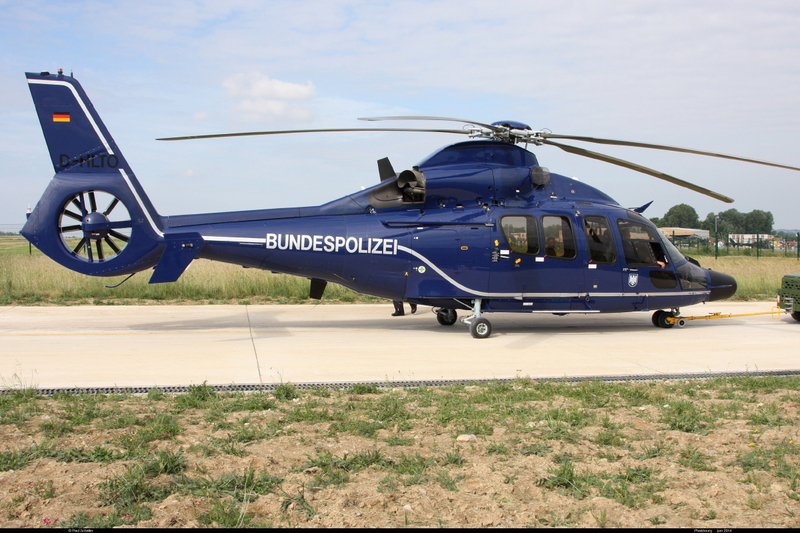 The aircraft was originally designated EC155 B1 before Airbus Helicopters revised their aircraft designation system. Resources related to the H155/EC155 B1 Dauphin, provided by the Vertical Flight Society. 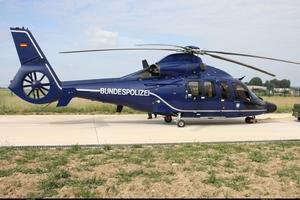 Resources related to the H155/EC155 B1 Dauphin, provided by public sources across the internet.